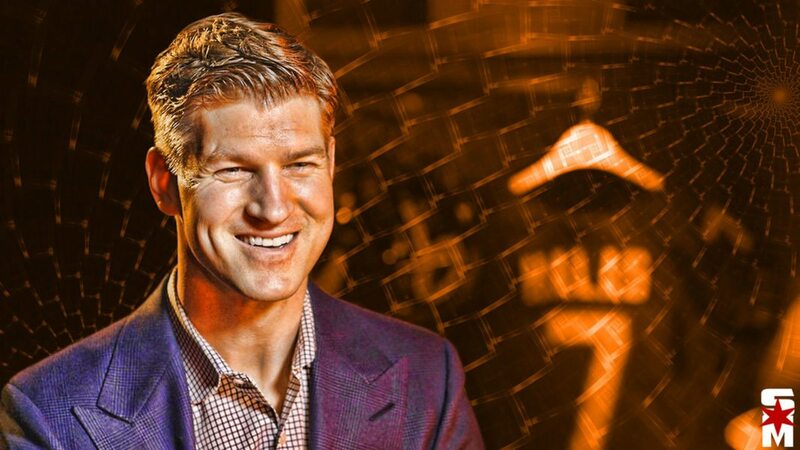 The Chicago Bears late round success since Ryan Pace took over has to be the norm right? Turns out no. Not even close, in fact. 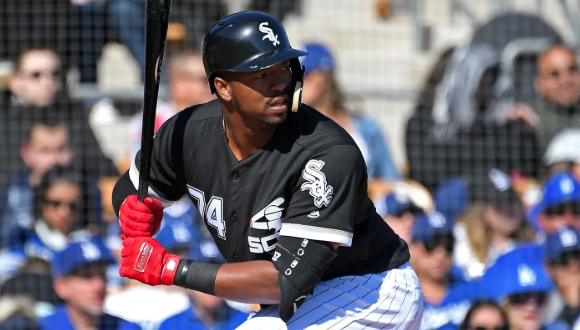 White Sox rookie outfielder Eloy Jiménez will miss series against the Orioles. 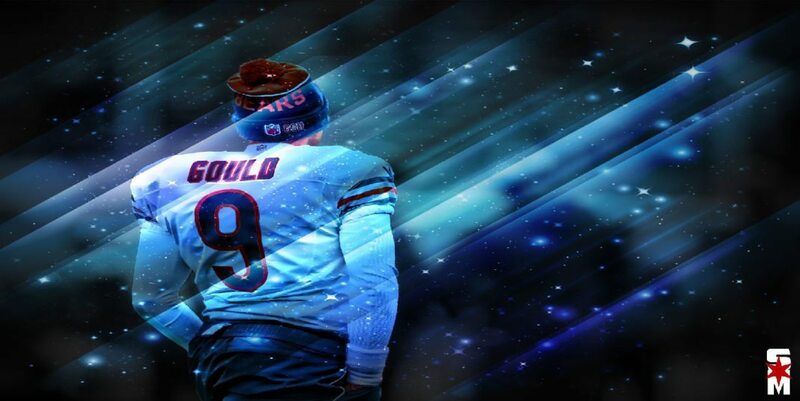 Robbie Gould hasn't come right out and said it, but more and more evidence keeps creeping onto his social media that he wants a return to Chicago. 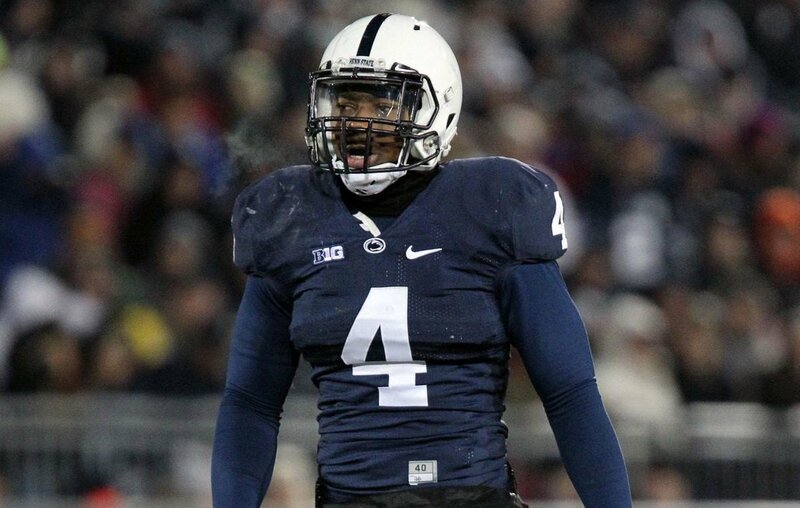 From a simple basis, the Chicago Bears draft needs appear set in stone. So what happens when position difficulty weighs in? 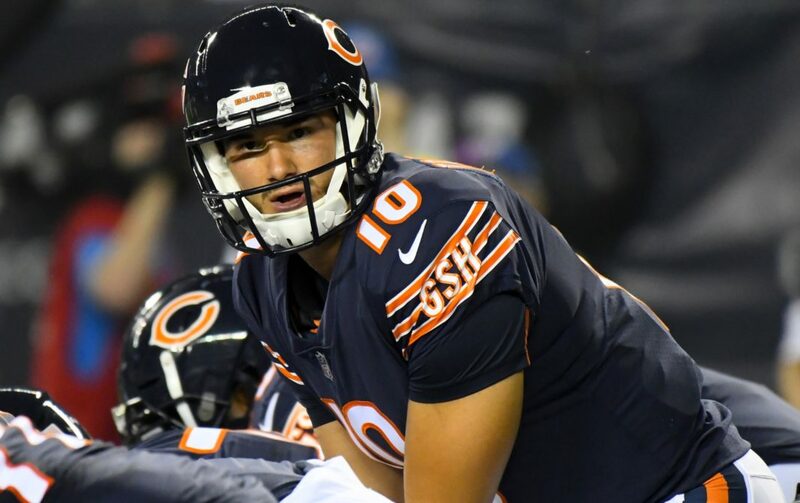 For once in a long, long time the Chicago Bears picked the right moment to go and get their franchise quarterback. Somebody pop the champagne. 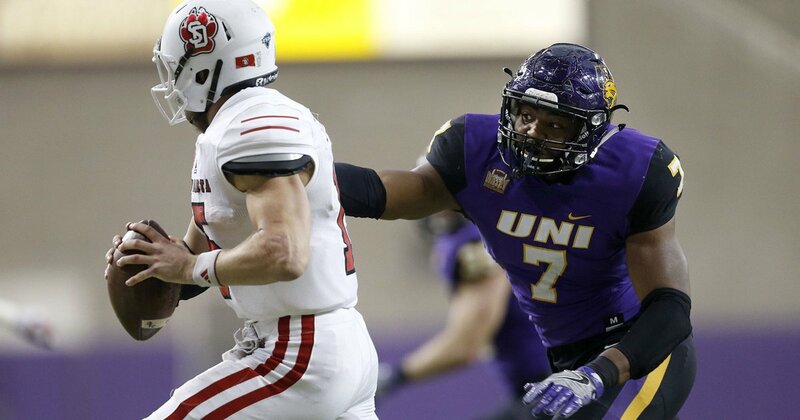 The Chicago Bears and Green Bay Packers have been chasing after a lot of the same players recently, and another one just got added to the list. 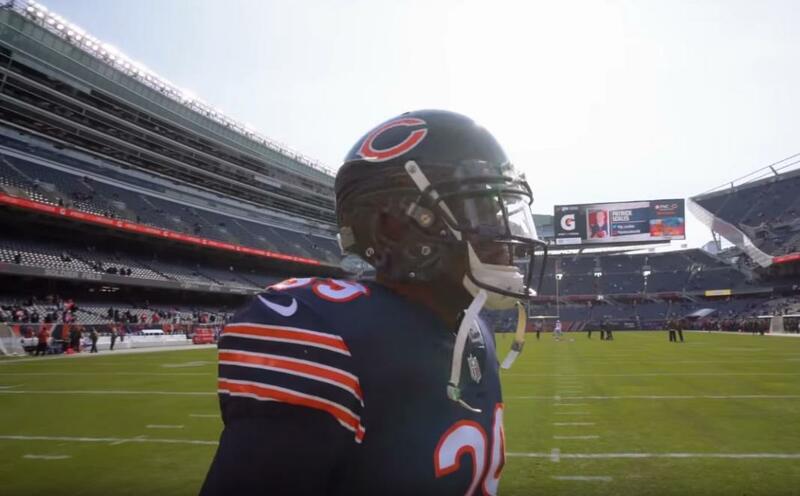 The Chicago Bears Rickey Neal connection started months ago. As time has gone on, it's becoming clear their interest isn' shallow. The Cubs have a new right-handed pitcher in their bullpen after sending Randy Rosario to Iowa. Tarik Cohen has plenty of fans. Not just in Chicago but around the country as well. One of them is a running back in the upcoming draft. 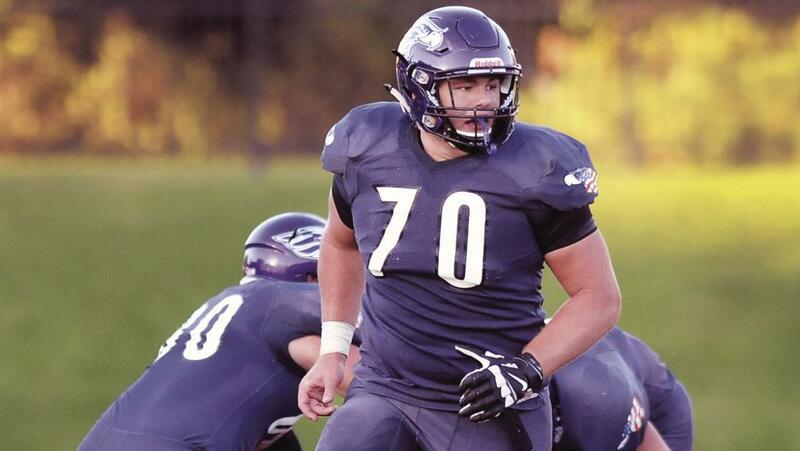 Chicago Bears draft facts stretch back a long way. One can imagine there are a few people were bound to either forget or not know. RT @Matt_Enuco: #WhiteSox announce Eloy Jimenez placed on the bereavement list after his grandmother passed. Slick Nicky-D on his way back to the show for at least three days.